Why should I buy this map? Cadair Idris, one of the most popular mountains in Wales, consists of a long ridge. Its northern face is craggy and precipitous, in contrast to the south face which slopes more gently into the broad expanse of the Dyfi estuary. 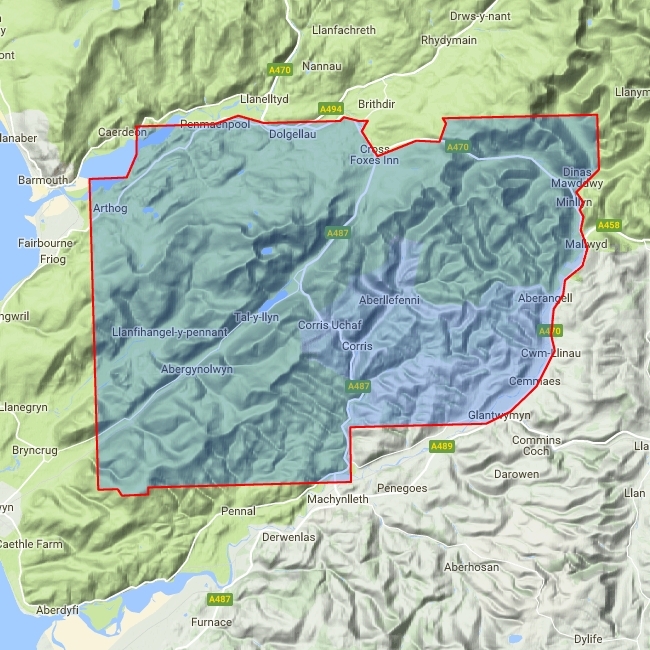 Detailed map for hillwalkers of the southern part of the Snowdonia National Park at the popular scale of 1:25,000.